Though he was chiefly known as the leader of the Grateful Dead, Jerry Garcia was much more than that. For many, he was the embodiment of the freewheeling artistic spirit of the 1960s. A masterly guitarist and songwriter, and a highly underrated vocalist, Garcia was a true music lover, involving himself in numerous non-Dead projects over the years. His most widely known project was the Jerry Garcia Band, which formed in 1975 and produced one studio album, 1978’s Cats Under the Stars. 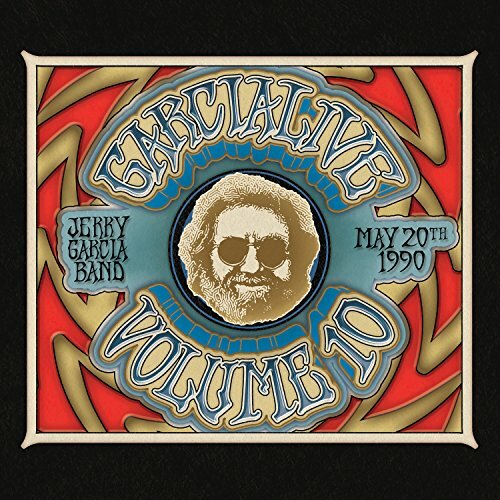 Regular live performances followed during the ’80s and ’90s, plus the live album Jerry Garcia Band, recorded in 1990. After Garcia’s death in 1995, many more archival live sets were released. Bassist John Kahn and keyboard player Melvin Seals were the most regular sidemen in the band.